The Mark in Herndon, VA is more than an apartment community. It's your home. And we've designed it to appeal to your unique sense of style. 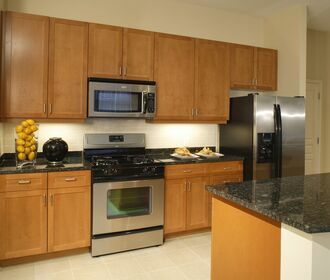 Offering one-, two-, and three-bedroom apartments for rent in Herndon, Virginia with modern features and amenities. 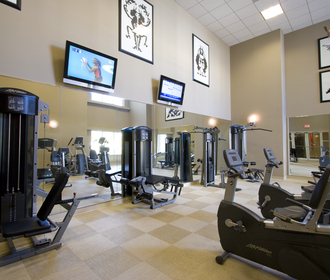 At The Mark, you’ll enjoy an expansive fitness center, beautiful clubhouse, and relaxing outdoor swimming pool. 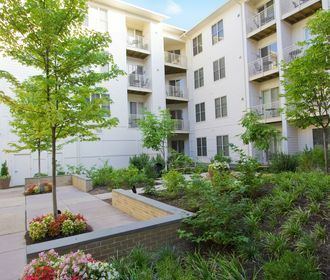 Our pet-friendly Herndon apartments also feature large walk-in closets, energy efficient appliances, and private balconies or patios. This is luxury apartment living at its best. Contact us for availability or schedule a tour of your new home today!